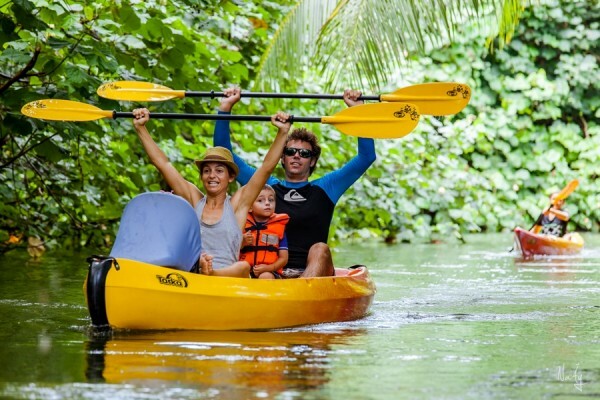 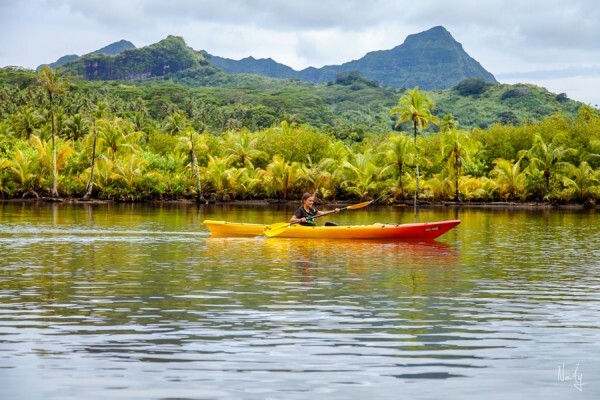 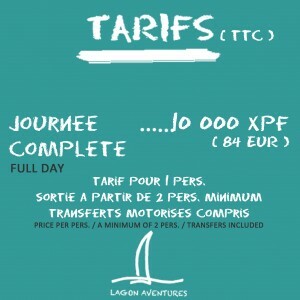 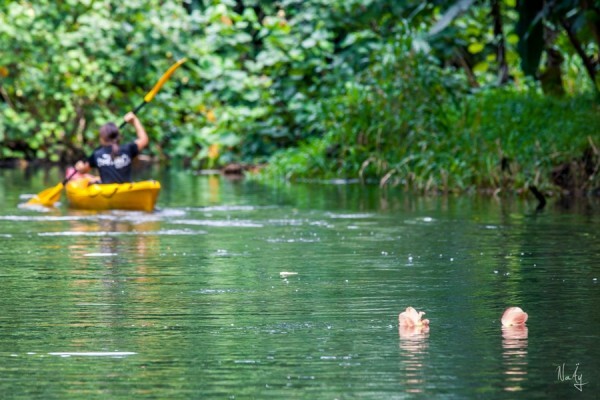 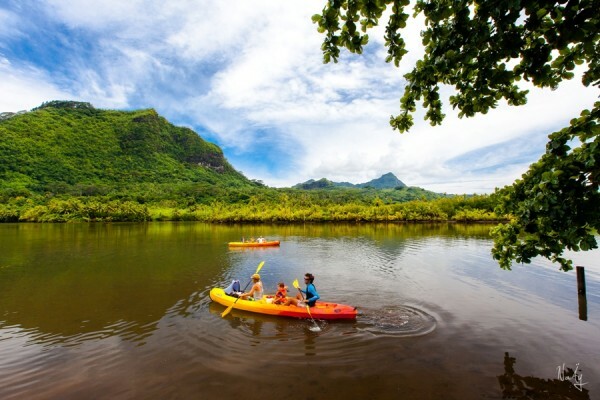 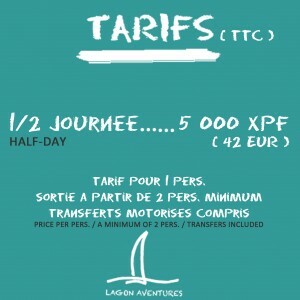 « raiatea-activites.com » brings you to the Faaroa river, the unique navigable river of French Polynesia. 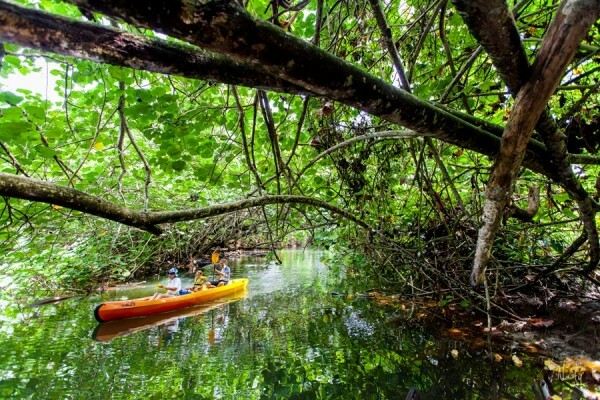 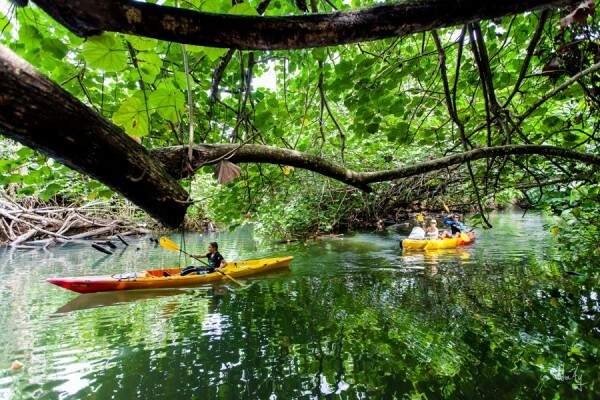 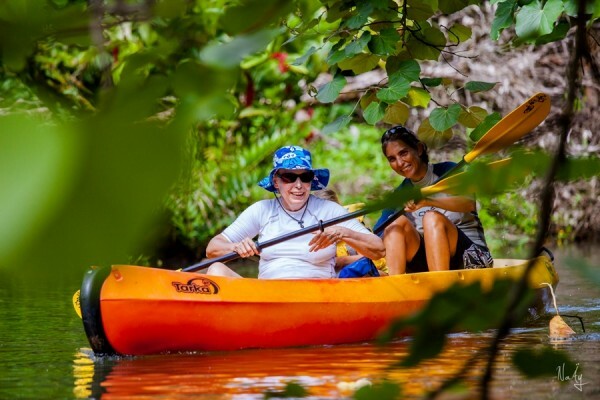 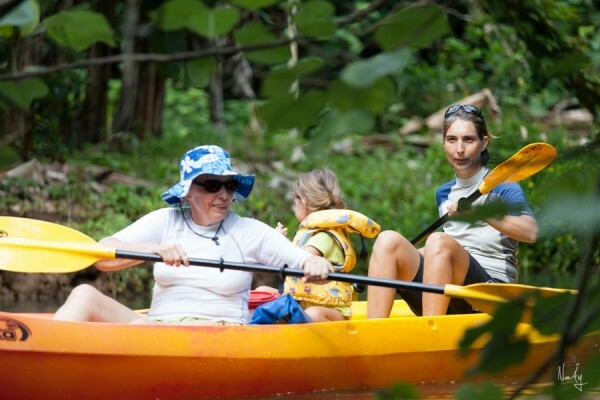 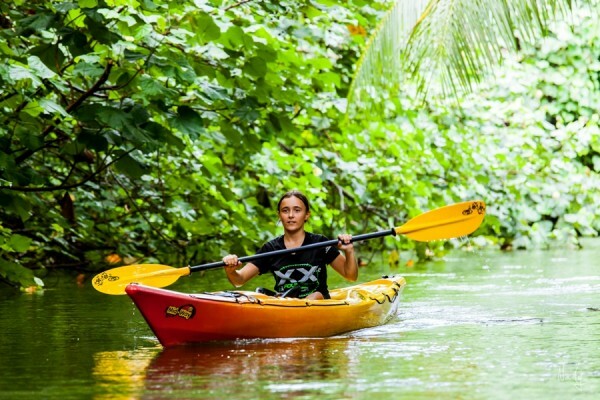 Have a nice trip in the tropical forest discovering the Polynesian wildlife and flora with your guide. 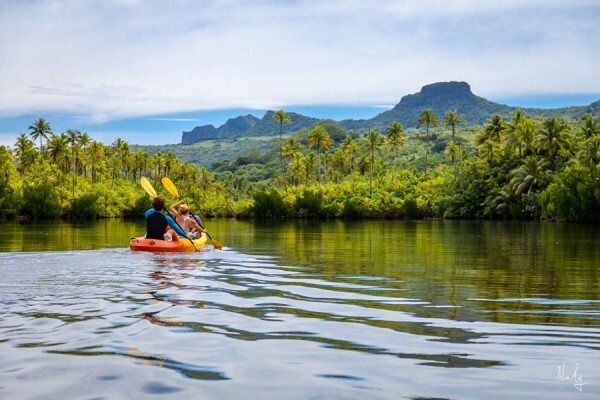 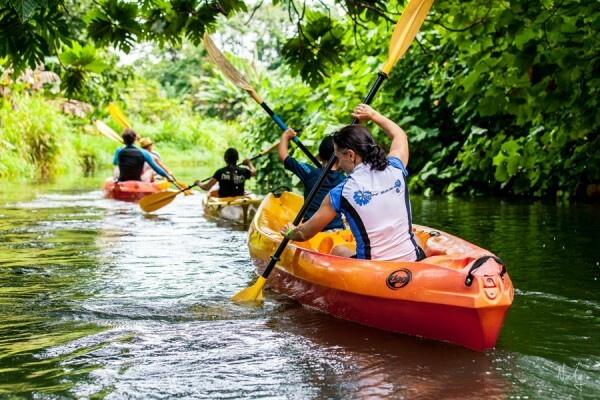 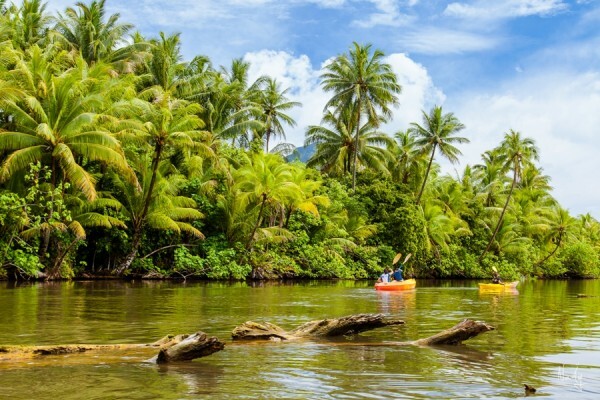 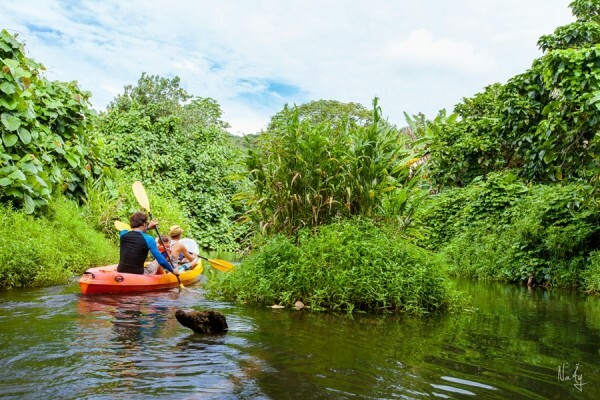 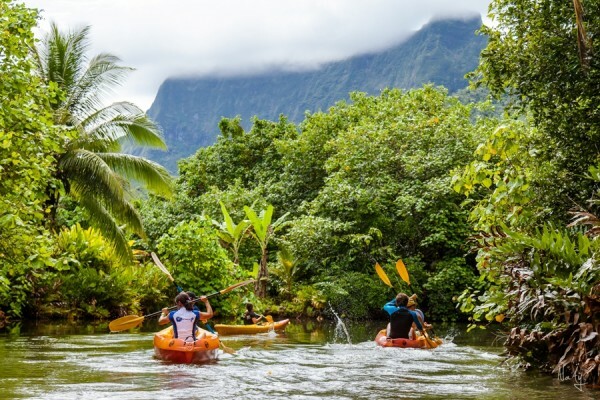 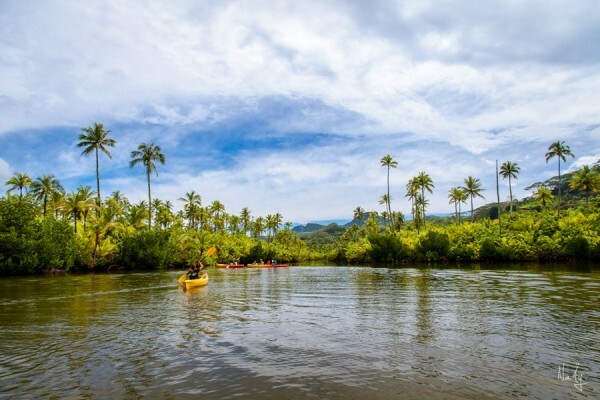 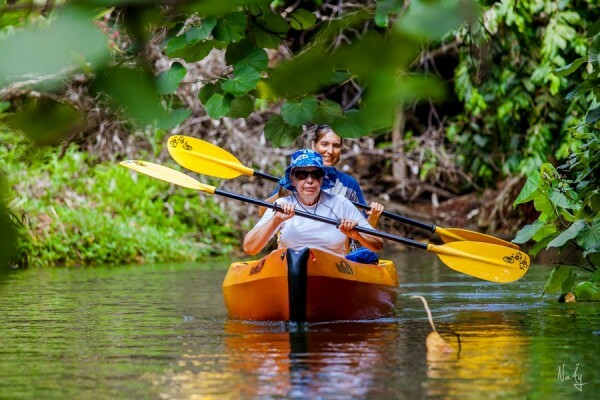 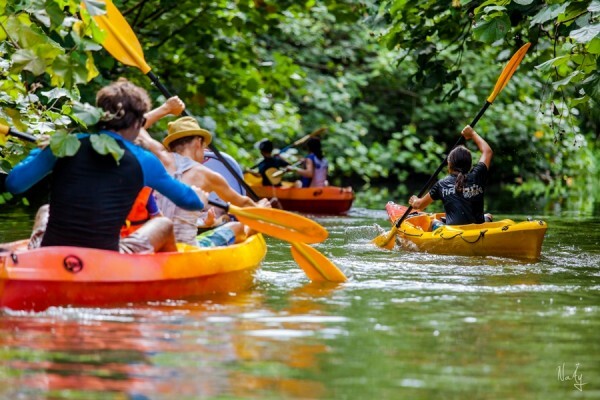 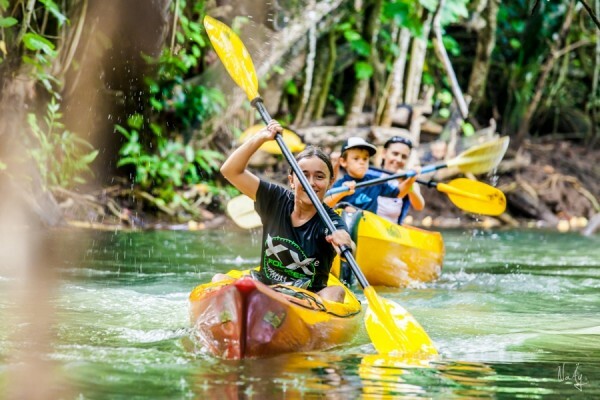 Go up the Faaroa river with kayaks and discover the Raiatea History visiting the Taputapuatea Marae religious site in the south island. 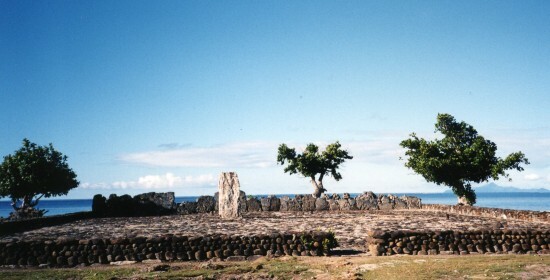 A picnic will be offered during this activity.